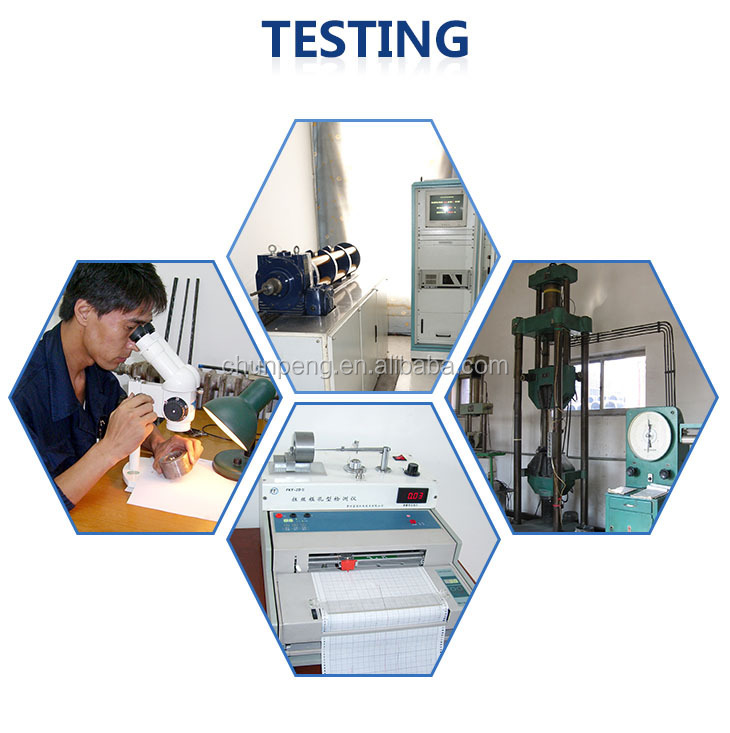 tension test, hydraulic universal test, bending test and boroscope test, etc. Large-span bridges on railway and highway, overhead crane beam, rock-soil anchoring project, multi-storey industrial buildings, stadiums, coal mines, etc. 1. What's your annual output? 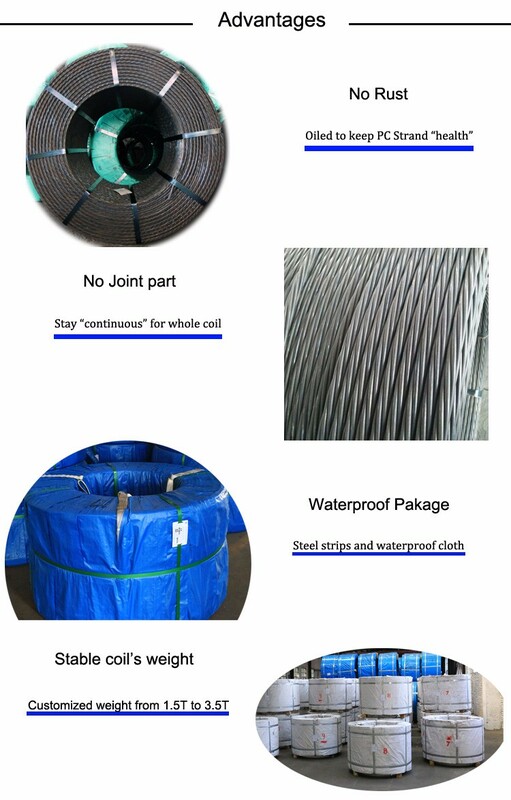 We can manufacture 270000 tons PC strand every year. 2. Can you dispatch free PC strand samples? 3. 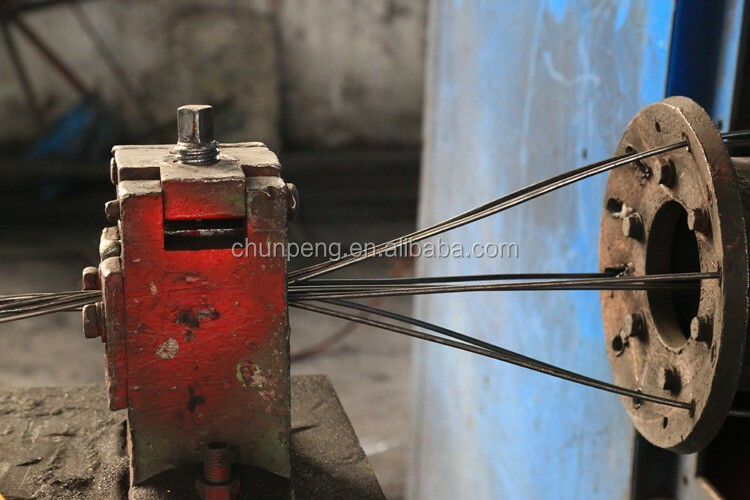 What are the common diameters that you manufacture? 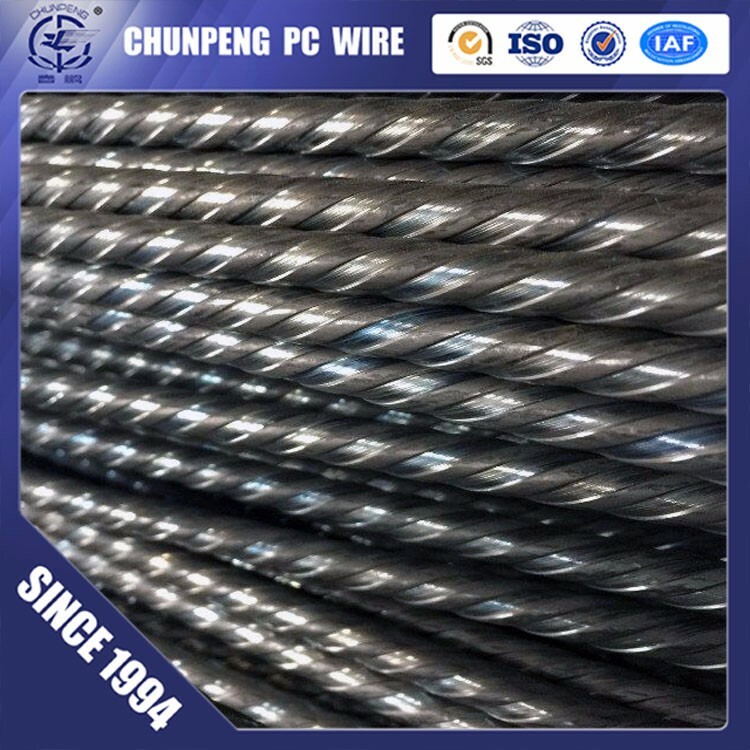 We manufacture 9.53mm/12.7mm/15.24mm PC strand most.